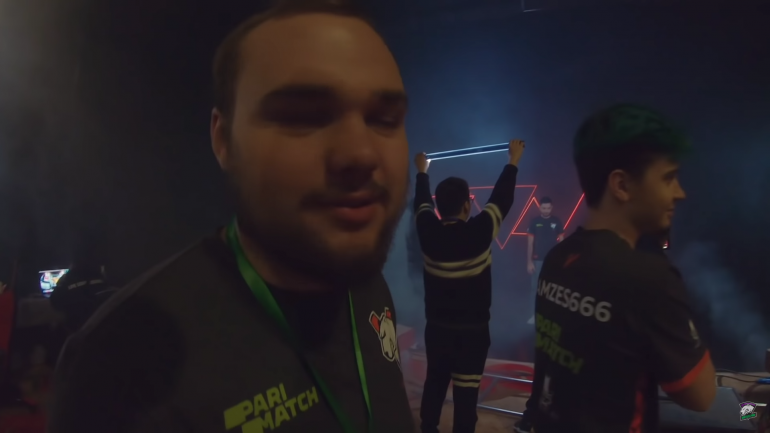 Virtus and LGD sweep to start The Chongqing Major playoffs. Four Upper Bracket teams remain as Lower Bracket is set to begin. With upsets happening all around in the early playoff matches, Evil Geniuses wanted to continue that trend against the current, top-ranked DPC team in Virtus Pro. In their group matches to start The Chongqing Major, EG were aggressive and trying to build an early lead rather than farm or slowly manage their resources. That strategy worked well enough to get them into Upper Bracket, but Virtus is a different beast than what they faced prior to the playoffs. In game one EG pulled off an extremely offensively-minded draft and were ready to strike early. That strategy failed as even with a small amount of success through laning, Virtus continued to build their own resources and bided their time before retaliating with a perfect counter. After the 20-minute mark, things spiraled quickly for EG and they couldn’t do anything to stop Virtus. It went from an even match to a 32-16 advantage by the end and Virtus took a 1-0 lead. Credit to EG for knowing what they are best at and sticking to it, because in game two they brought another offensive lineup and played an amazing game that went down to the wire. They changed their strategy a bit to allow some resources to build up rather than going all out from the start, and it worked wonders for them through mid-game. But even with a good strategy and having map control, Virtus wouldn’t be denied. It was closely contested all the way through the end, and EG held the K/D advantage at 31-27 even after Virtus sealed the comeback win. And with their 2-0 victory, Virtus moved on as EG fell into the Lower Bracket. The last match of the day featured LGD Gaming taking on Vici Gaming in a series that started off terribly for the underdogs. Unlike with EG, Vici didn’t have a decisive choice made for a strategy and it showed as their draft looked muddled and anything they tried seemed to bounce right off of LGD. Game one was over in 20 minutes, with LGD utterly dominating the field. Vici looked much better in game two, but it was a case of too little, too late as LGD was already rolling. Even with Vici getting two team wipes and securing some solid map control, LGD just looked more composed late. Now that Virtus and LGD have moved on, the next series will kick off the Lower Bracket with Alliance facing Chaos Esports Club Jan. 21 at 8pm CT.